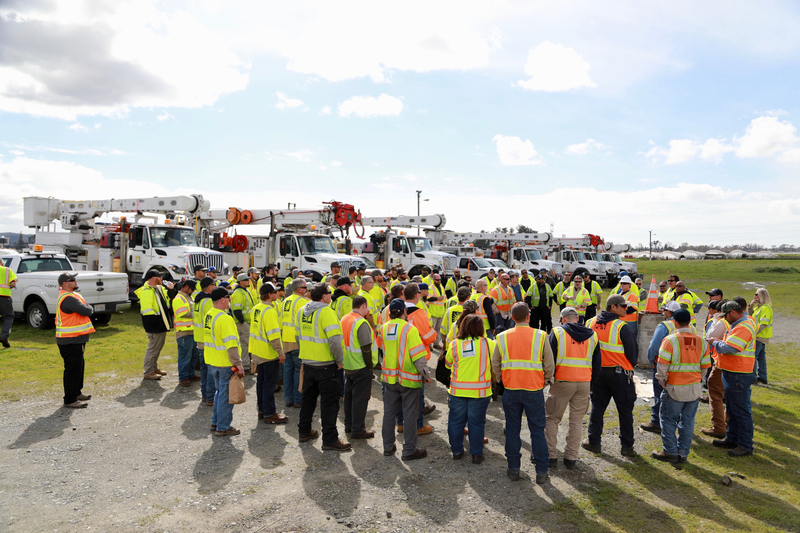 SCE crews and support staff attend a safety briefing near Watsonville for a mutual assistance effort. An SCE crew in Watsonville during a recent mutual assistance effort with PG&E. SCE's Mobile Command Center is deployed near Watsonville. In a mutual assistance effort, 18 SCE crews and support staff head north to PG&E territory as several areas are evacuated due to flooding. 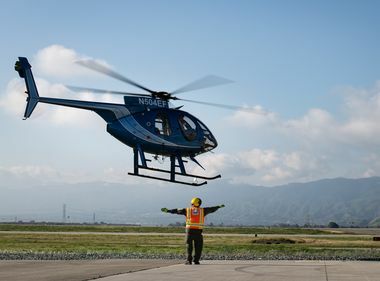 As one of the heaviest rainstorms to hit Southern California in several years passed through the area, Northern California continues to get pounded with numerous evacuations taking place due to the flooding. 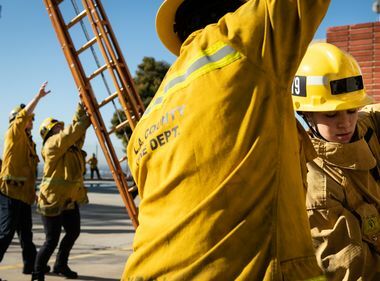 With a couple of days of rest following local storms and winds, 18 Southern California Edison crews and support staff packed up their trucks and headed to Northern California as the area continues to get drenched. 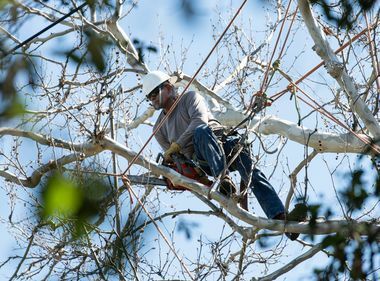 Eighteen SCE crews and support staff, about 100 employees, made the drive up north Tuesday where they will assist in repairs and restoration of power to those affected by the current rains. Most SCE customers had their power restored by Saturday following Friday’s downpour. SCE and PG&E crews attend a safety briefing near Watsonville for a mutual assistance effort. SCE crews bunked overnight near the Tulare Service Center. On Wednesday morning they assembled for a safety discussion and vehicle inspection before heading to Watsonville to help restore power to local residents. Several roads continue to be closed due to mudslides and flooding. Part of the challenge for SCE crews will be working in areas with steep terrain and heavy vegetation. 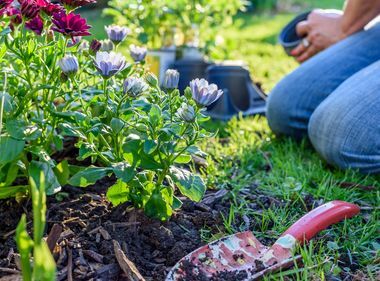 PG&E made the request as part of the Western Region Mutual Assistance Group (WRMAG), a group of utilities that reach out to other companies to help restore power in times of need. The request first came on Friday, but SCE was in the midst of its own downpour at the time. In addition to swelling rivers and creeks from the recent storms, Northern California is expecting more rains and howling winds later this week. Rains are forecast for Southern California starting Sunday, but on a smaller scale than recent storms. SCE’s system has held up well and Ohanian notes the company has enough crews available and on standby in case local rains result in outages for customers.